Your recurring gift is a reliable source of funding year-round to help provide service dogs to children and families dealing with autism. 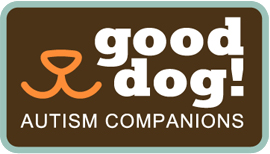 As a monthly donor, you will receive exclusive updates on Good Dog! 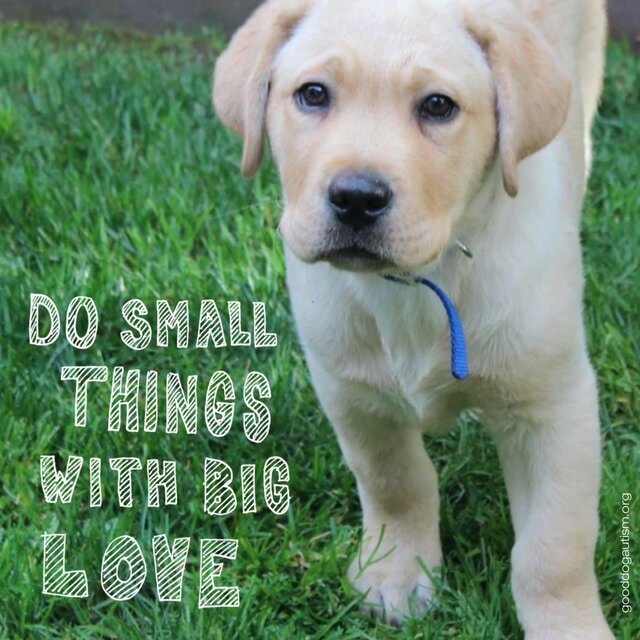 pups in training and the impact our placed dogs are making on their children and families.